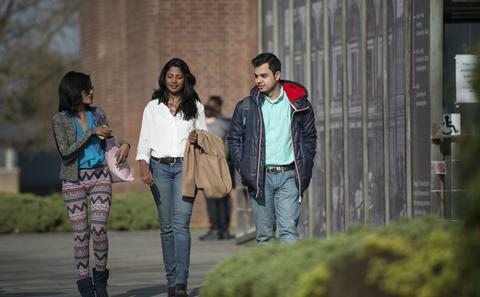 The University offers subject-based scholarships for international undergraduate students. You may also be eligible for funding that is specific to students from your country. 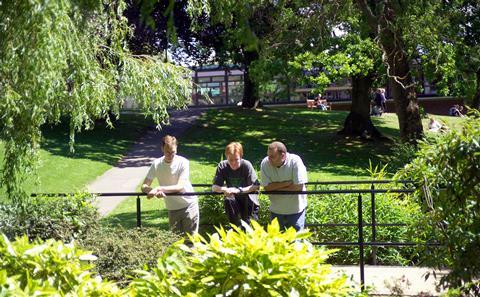 This includes funding made available through the University's international partnerships with external organisations. Health Science and Medicine courses are not eligible for these scholarships. Details of A-Level and IB equivalent qualifications can be found on our country pages. 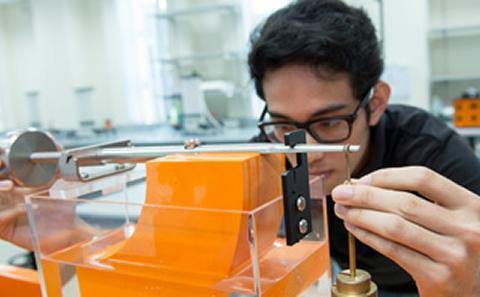 Find out about scholarships for engineering students at the University of Southampton Malaysia.